Justin Quinton, from the “NoAudience” project has just released his second Podcast (give or take a couple days). To my knowledge, this is the only Podcast coming out Medicine Hat which is quite cool. 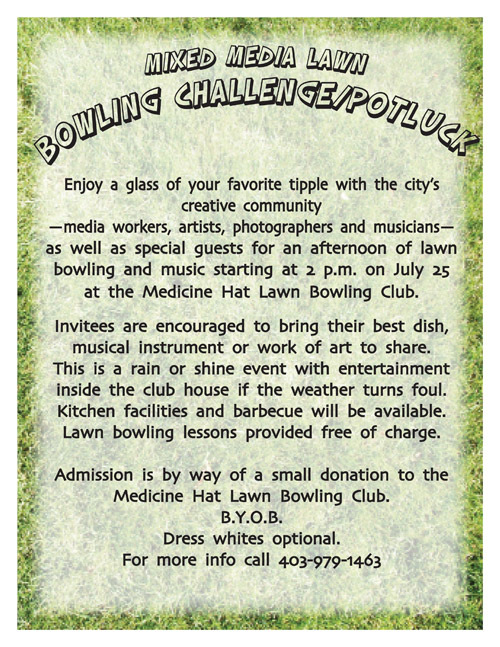 It’s great to see the start of new forms of media emerge in Medicine Hat. If you missed the first podcast and introduction, please check it out and if you missed the first post explaining the NoAudience project, please view that as well. When I first listened to the Podcast almost a month ago, I was blown away with the quality of production as I was expecting a lot worse being the first Podcast I have ever heard coming out of Medicine Hat. 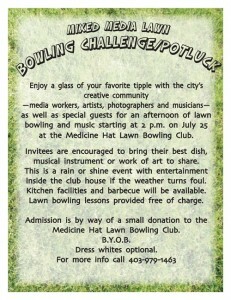 Justin even gave a shout out to Medicine Hat Media on the second podcast. Sorry for the delay on posting this one; give me a break, i’m currently on my holidays.